Historically, Nebraska has been known for one thing, agriculture, which has really changed much today despite the fact that the state has lost nearly 50% of its peak rail mileage (which isn't unusual, most states show similar drops since the 1920s). Overall farming and food products make up a stunning 89% of the state's total freight rail tonnage. If you are interested in Nebraska railroad jobs the state is home to five of the seven Class Is (although Union Pacific and BNSF Railway make up the majority of the state's trackage), two Class IIs (the Nebraska, Kansas & Colorado Railway and Iowa Interstate), and a few small Class III, shortlines. Being a railroader is one of those careers you either love or hate and the industry as a whole is not very well understood by the general public. For instance, when I was in high school I began asking around to councilors and teachers about what exactly one needed to do to become a railroader. Not one could answer my question, or even point me in the right direction, and I never really received solid answers until I attended an event held by CSX when I was in college. If you think you would to work in the railroad industry, in the more well known fields of either transportation or maintenance, please know that the work can be pretty difficult and the hours very long. You must learn to adapt at being away from home and family for long periods of time, sleep in hotels, and fight the constant battle against fatigue. 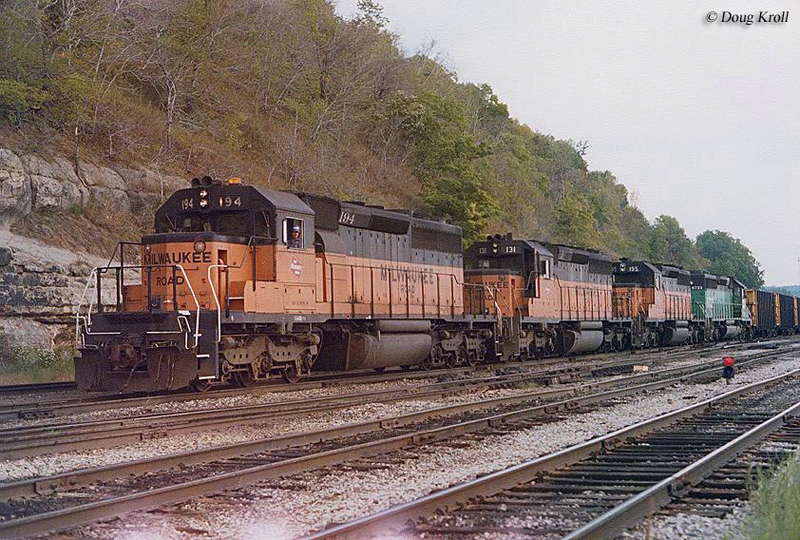 It was these drawbacks in particular that drove me away from becoming a railroader, personally I just did not feel the sacrifice was worth it. Of course, there are some very good things about working in the industry including excellent pay, benefits, and retirement. Lastly, if you are in college please be sure and check out the career pages of the Class Is if you are interested in the field of business (such as management). Many offer summertime programs to help you get your foot in the door while still in school. 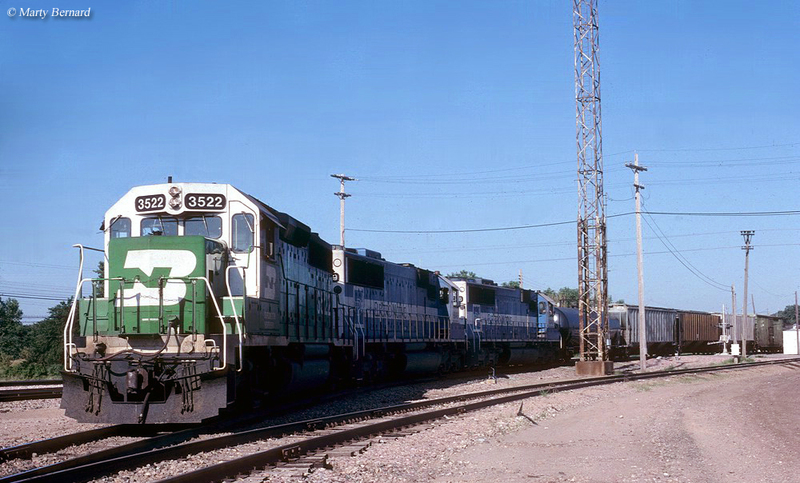 Brandon Railroad: This terminal railroad operates about 17 miles of track around Omaha, taking over the former South Omaha Terminal Railway in 1978. Address: 4901 South 28th Street, Omaha, Nebraska 68107. Nebkota Railway: This short line started operations in 1994 over 73 miles between Merriman and Chadron, serving primarily agricultural businesses. Today, about half that trackage is still in use and it currently operates as a division of Nebraska Northwestern. Nebraska Central Railroad: The Nebraska Central is a subsidiary of the Rio Grande Pacific Corporation that originally began service in 1993. Today, it operates 340 miles. Please visit Rio Grande Pacific's website regarding job openings and employment. 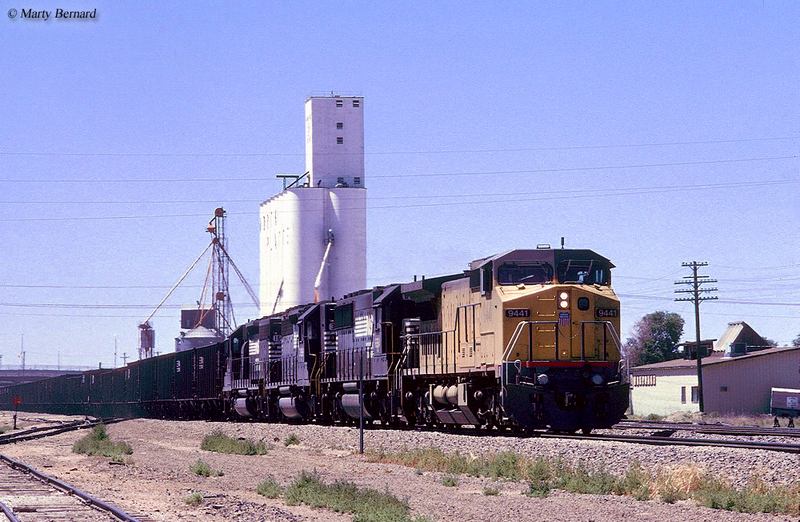 Nebraska, Kansas & Colorado Railway: This Class II, regional is another OmniTRAX property and operates roughly 559 miles of disconnected track predominantly based in Kansas and Nebraska but also reaching eastern Colorado. It has been in service since 1996. Please visit the OmniTRAX website for career information. Nebraska Northwestern Railroad: This short line began operations in 2010 between Dakota Junction and Chadron that spans about 7 miles. With its ownership of the Nebkota Railway the property totals nearly 12 miles. Address: 223 Cloverleaf Road, Chadron, Nebraska 69337. Omaha, Lincoln & Beatrice Railway: The historic OL&B dates back to 1903 as an interurban railroad. Today, the short line performs mostly switching duties serving the town of Lincoln. Please visit the company's website for available contact information. Sidney & Lowe Railroad: This small switching road has slowly grown over the years from its start in 1980. It is a division Progress Rail Service. Please visit their website for career and contact information.